for $94,000. The lot size is 5.43 Acre(s). Build your dream home within this equestrian community located adjacent to Big South Fork. 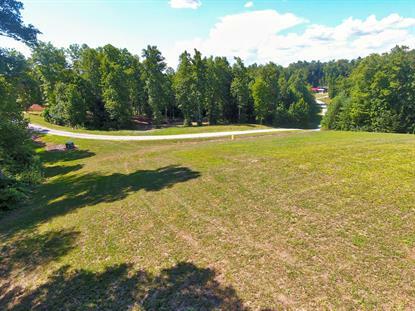 Beautiful 5.43 acre lot with utilities at road. Partially cleared with potential home site situated on knoll with awesome views. Saddle up and ride or hike into the Park; very close trail access, Mill Creek, into Big South Fork located within community. Title holders also have access to East Fork Stables. Property is located off quite dead end road and is priced to sell at $94, 000.